Pacha group Has Been Sold For €350 Million! - Track? !D. 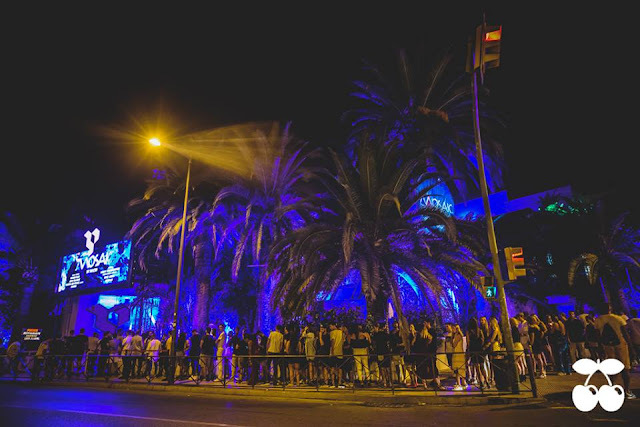 Home » Geo Myros » ibiza » News » Pacha group Has Been Sold For €350 Million! Pacha group Has Been Sold For €350 Million! 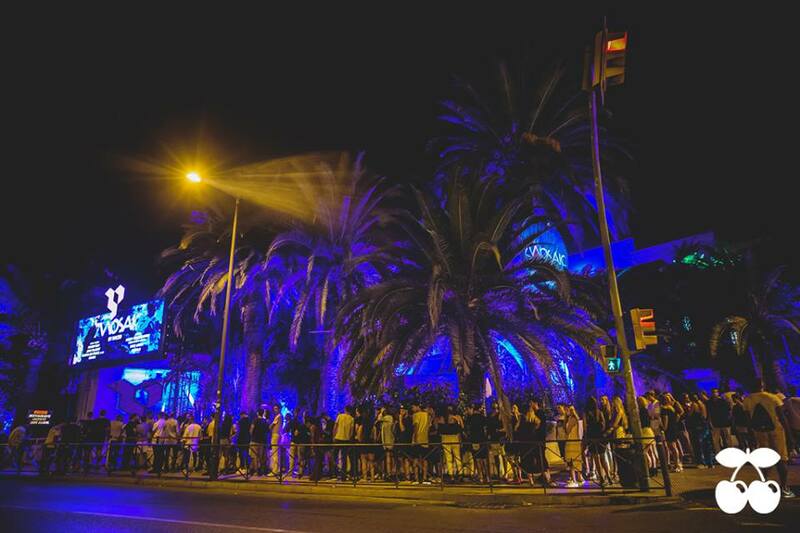 Pacha group, which includes the Ibiza venue Destino and all of the Pacha clubs , selling for €350 million. Pacha founder Ricardo Urgell claimed earlier that he could no longer stomach Ushuaia owners the Matutes family, it seems he was true to his word. We are hoping that the new owners have love for music and some of the magic that Ricardo Urgell started there will Continue.